Go to https://NordVPN.com/kipkay and and use code KIPKAY to get 75% off a 3 year plan and an extra month for free. Protect yourself online today! 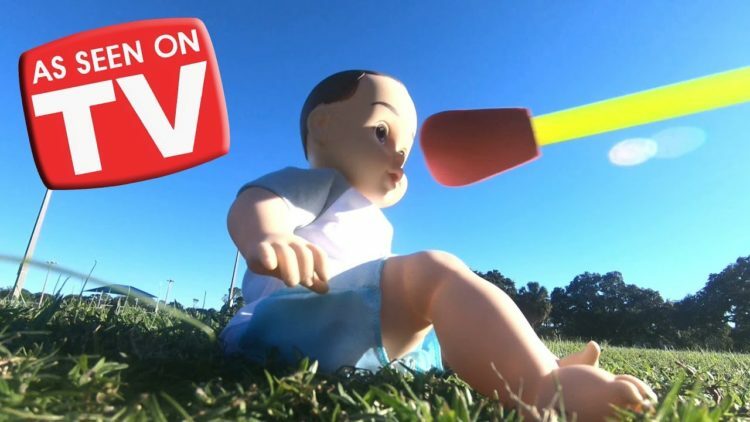 Check out these “Dangerous” toys we tested! Check out my Gadgets TESTED videos. ← Stocking Stuffer Gadgets TESTED!